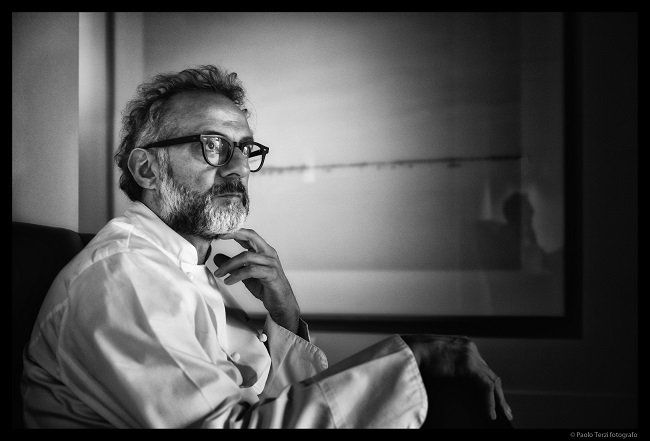 Chef Massimo Bottura of three star restaurant Osteria Francescana is very excited about his project in the slums of Rio de Janeiro: a soup kitchen where food, that would otherwise be wasted, will be served to the poor. 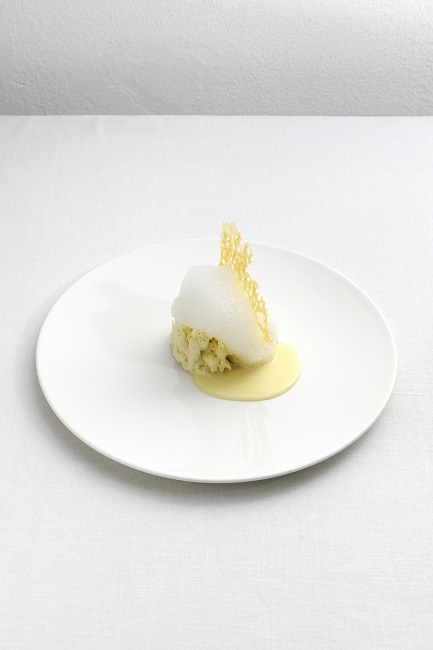 But, Bottura emphasizes: “it’s a cultural project, not charity”. ‘This is gonna be real. They’ve started the construction,’ Bottura says. ‘It’s amazing and close to the beach,’ he explains as he shows me the pictures he just received of the construction of the soup kitchen that will open on the first of August. It all started in 2015 at the Milan Expo: the idea to use food waste in order to feed the planet. 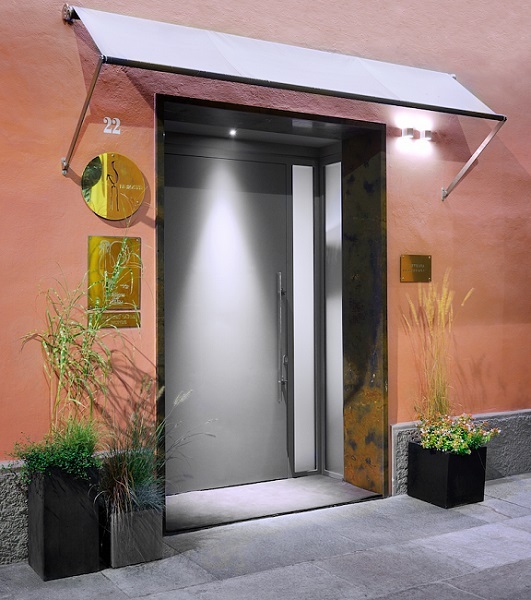 The result in Milan is a classy refectory with designer interior and recipes from the world’s most renowned chefs like Peruvian Gaston Acurio, French chef Alain Ducasse and Danish chef René Redzepi. Many other cities around the world wanted to follow suit, but it was the Brazilian mayor of Rio who offered Bottura a location for a soup kitchen in his city. 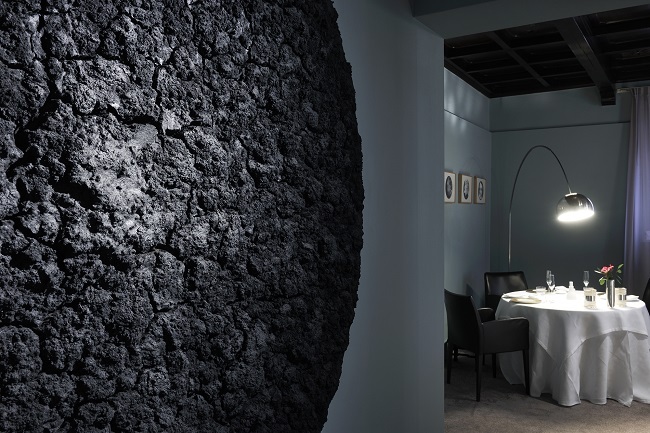 The decadence of Osteria Francescana, recently crowned the best restaurant of the world at the Cipriani in New York, with people flying in from all over the world to taste the magic of Bottura and his team, seems in contrast with this very sympathetic and accessible food for soul project. 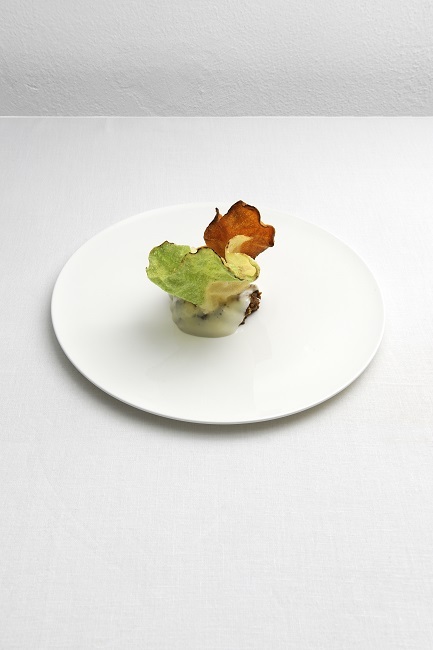 Bottura’s love for food started under the kitchen table with his mother and grandmothers making pasta and him hiding from his brothers and munching secretly on raw tortellini. His mother’s influence is still there. So, who is Chef Bottura’s favourite chef? Is it possible to have that family feeling, despite the hard work and busy life? 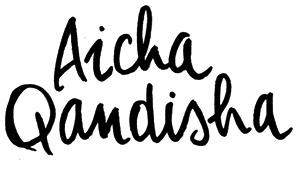 Food is all about history, identity, intercultural exchange, it has no boundaries. ‘A good meal is not just about good food, but about the whole experience. From the moment you walk into a restaurant till you leave with a very warm ‘good night, thank you for being here’. That’s the experience. What we do every day is we process our passion into edible bites. Passion for music, art. Food is not just having a good meal. You can have a good meal in a million places. It’s the cultural experience. 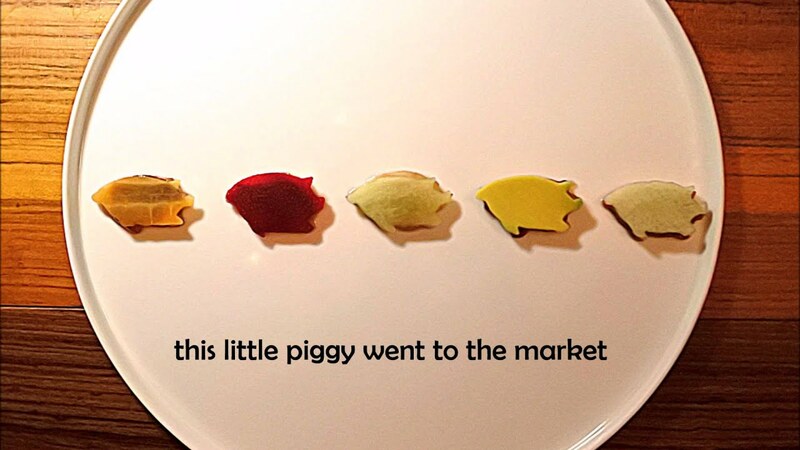 Behind every single dish there’s a very important story, a very important idea. Maybe it’s Miles Davis whispering through his trumpet, or Billie Holliday singing or Damien Hirst painting. 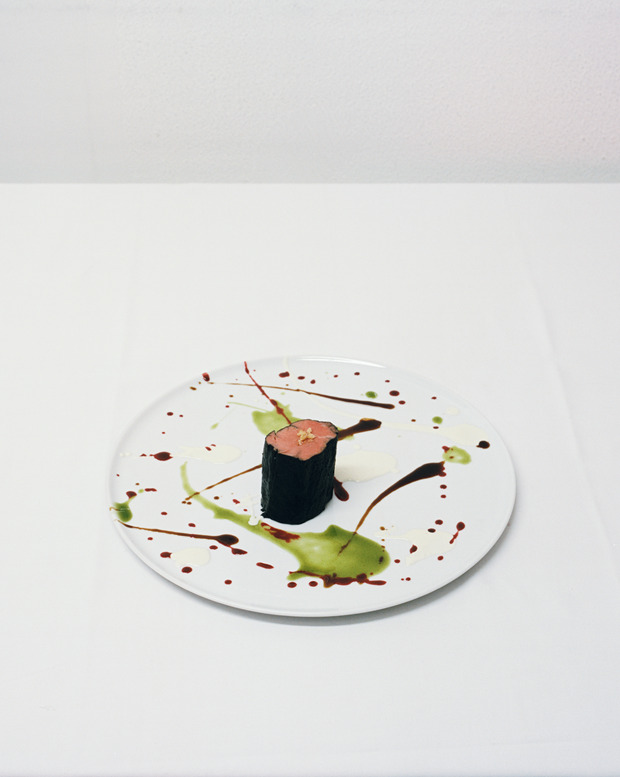 So, how does a dish inspired by Miles Davis or Damien Hirst taste? Massimo’s Bottura’s book ‘Never Trust a Skinny Italian Chef’ can be ordered here in English and here in Dutch. Later this year the film Theater of Life about Bottura’s soup kitchens will be in theaters. In 2017 a cookbook is due with recipes from the refectories, possible title ‘Bread is Gold’. Wat een leuk artikel. Ik genoot ook heel erg van “zijn” episode van Chefs Table op netflix!